Tulaghi was the erstwhile capital of the British Solomon Islands Protectorate (pre-WW2). 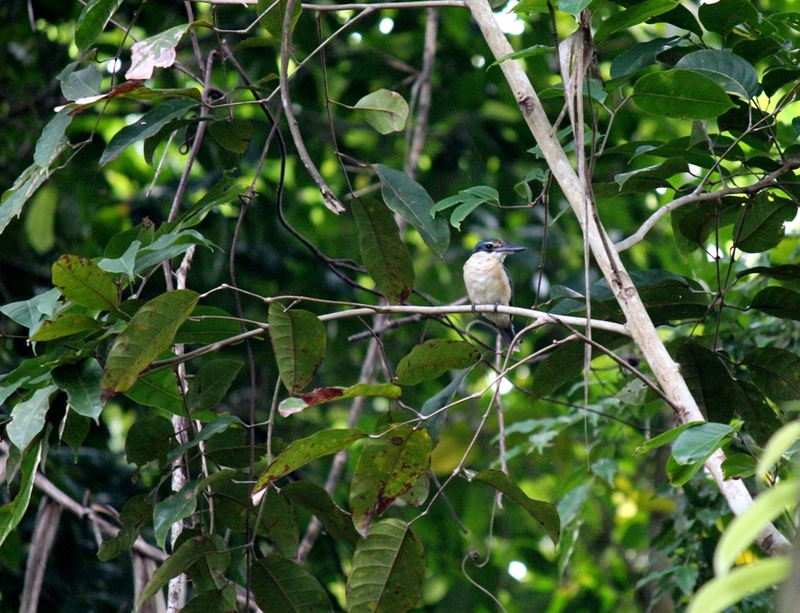 It’s a small constituent of the so-called Florida Islands suite, about 30 km north of Guadalcanal. As the British had already established a solid base, Tulaghi seemed a lucrative target in the eyes of the Japanese during their WW2 conquest. They took over on May 3rd 1942. The historical records reveal the atrocities committed by the Japanese in the Solomon Islands. To put it nicely, they were merciless and apathetic. The Americans got involved post-Pearl Harbor on December 7th, 1941. They arrived eight months later and pretty much obliterated the Japanese as a part of Operation Watchtower. On this trip, we are investigating the paleoseismology (or earthquake history, if you will) of the Solomon Islands using corals. Coral atolls, depending on the species, can only grow to a certain level in the water column i.e. their highest level of survival. Therefore, the shallowest corals respond to sea-level changes. In the Western Province, our field area, where earthquakes occur, vertical uplift can kill corals by thwarting them out of their highest level of survival. However, so can sea-level changes. So, how do we separate the signal of sea-level change and tectonic activity in corals? - by obtaining a coral from an area that responds only to sea-level change and does not undergo the same tectonic activity as the Western Province (a tide-gauge can do the trick, but the local record is too short). There isn’t much going on in the Florida Islands by way of tectonics. 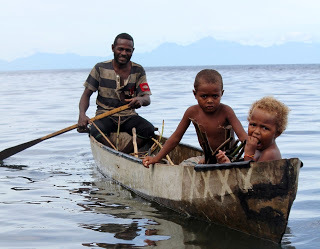 They are sheltered by the island of Malaita to the north and Guadalcanal to the south. Hence, it was an ideal location for us to scout out coral microatolls that only record sea-level change. It was an intense three days of field work. The first day was pretty glum – we didn’t find any large microatolls and I got stung all over my left ankle as I fell into a whole colony of sea-urchins and nearly destroyed my DSLR (which I will henceforth never carry into the water – noob move). Spirits were lowered when all we had to eat were hard tack Navy biscuits, canned tuna, and canned corned beef three times a day (yummy!) Subsequently, we managed to fully cover around 8 islands and partially searched the west coast of Nggela Sule (or Big Nggela) Island, heading well into the Sandfly passage. Paddling around near the shallow portion of the reef and snorkeling around an island for hours and hours, with the hot tropical sun beating down on you is no vacation – it’s tough work. Further, there is always the ominously hovering question of ‘what if we don’t find that ideal sample?’ In the end, there was no ideal sample – as there never is, but we did manage to find some good looking, big Porites and Goniastrea microatolls that will do us good.